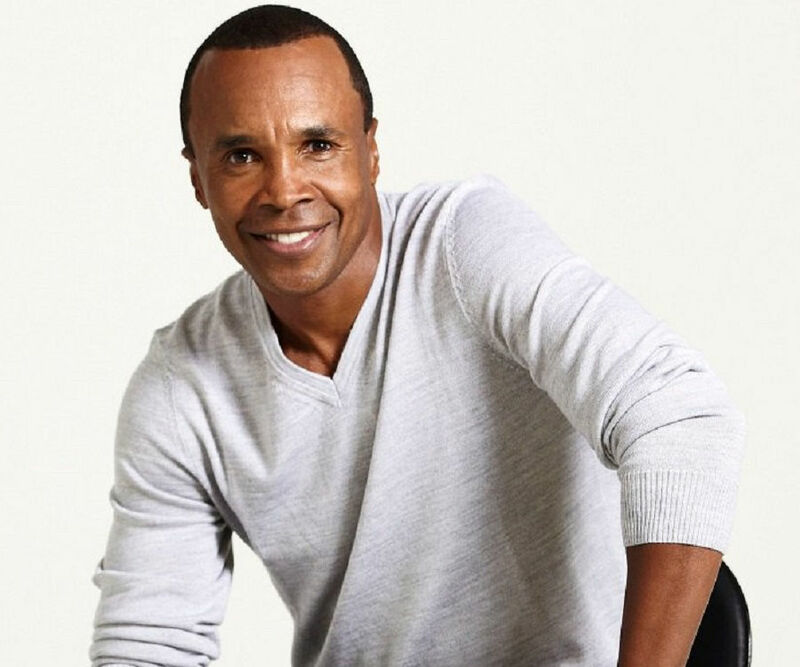 Sugar Ray Leonard, is a legendary boxer, who won world titles in five different weight classes. This biography provides detailed information about his childhood, life, works, achievements and timeline. 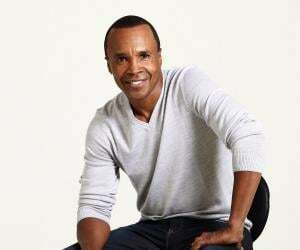 Sugar Ray Leonard, the name which inspired a whole generation of boxers, is one of the most charming and popular boxers of our time. His parents named him after singer Ray Charles, with the hope that he would become like him one day. But fate had something else in store for him. He was drawn to boxing and soon decided to take it up as his profession. He was just sixteen when he began boxing following some rudimentary training from his elder brother, Roger Leonard. Soon, Sugar was winning all major championships and was seen as a rising star in the sport. When asked about what inspired him to wrestle professionally, the boxer replied, “So that I could pay my father’s hospital bills”. Apparently, it was the only profession where he thought he could make a quick buck and foot his father’s medical bills. Hardly did he know that a brilliant career awaited him. Today, he is one of the most revered boxers and has set great examples for decades to come. As far as his personality is concerned, he is a natural charmer with a pleasant smile on his face. The public simply loved him for his agreeable persona and his sweet looking face which is miraculously unscarred. 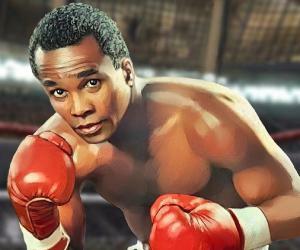 Sugar Ray Leonard, christened as Ray Charles Leonard, was born to Cicero and Getha Leonard. He was only three when his family moved to Washington D.C. and they settled in Palmer Park, Maryland, where his father worked as a supermarket manager and his mother as a nurse. Leonard began boxing in 1969 at the Pational Park recreation center with his elder brother Roger, who helped him train. Soon, he was trained by Dave Jacobs, a former boxer, and Janks Morton, both of whom volunteered as his boxing coaches. In 1972, he competed in the featherweight quarterfinals of the National AAU Tournament, against boxer Jerome Artism and faced the first defeat of his career. In 1973, he competed in the Eastern Olympic Trials where the minimum age eligibility was seventeen but Leonard, who was then sixteen, lied about his age. He participated and won the National Golden Gloves Lightweight Championship in 1973, but was defeated by Randy Shields in the final of the National AAU Lightweight Championship, the same year. In 1974 he earned both the National Golden Gloves and National AAU Lightweight Championship titles. In 1975, he won the National AAU Light Welterweight Championship, as well as the Light Welterweight Championship at the Pan American Games. This great boxer represented the U.S. Olympic Team in 1976 as a light welterweight contestant, and went on to win the Olympic Gold Medal. 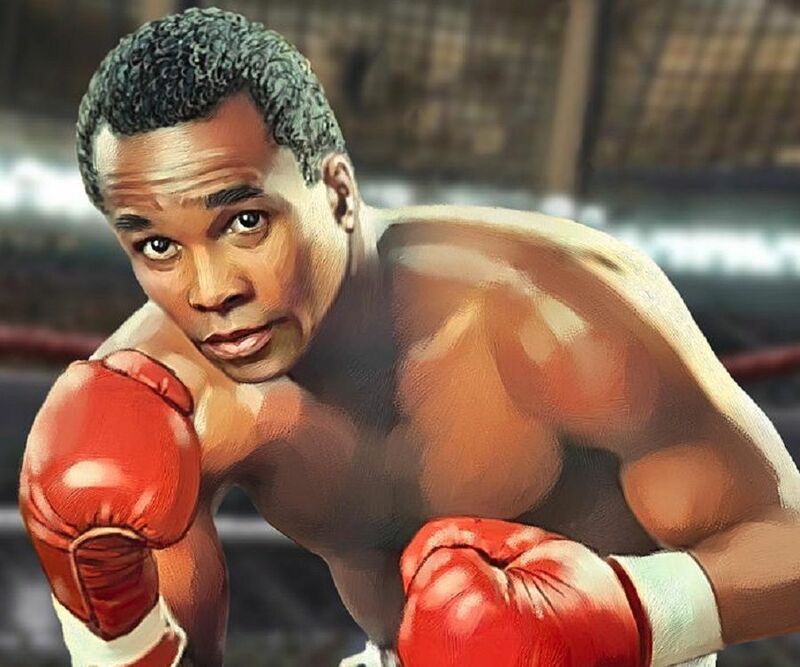 He won the World Boxing Council's welterweight title in November, 1979 and, in the following decade he wrestled in some of boxing's most notable bouts, winning almost all of them. His first retirement from boxing came in 1984 when this prodigious boxer decided to study business administration and communications after receiving a scholarship from the University of Maryland. On May 1, 1986, he announced that he would return to fight Hagler, a twelve-time World Middleweight Champion. However, after losing the bout he declared his retirement once again on May 27, 1987. Later, in June 1988, he announced his second comeback and fought Don Lalonde at Caesar's Palace in Las Vegas on November 7, 1988, which proved to be one of the most controversial fights of his career. In January 1990, he withdrew from the WBC Super Middleweight Championship, stating he was not interested in a third comeback. 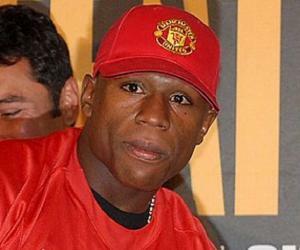 However, he made a comeback on March 1, 1997 for the IBC Middleweight Championship to fight H�ctor Camacho. He lost the bout and declared that it was indeed his final fight. In 1976, he won an Olympic Gold Medal after an impressive 5-0 win against Kazimier Szczerba in the semifinals and another 5-0 win against Andr�s Aldama in the final round. 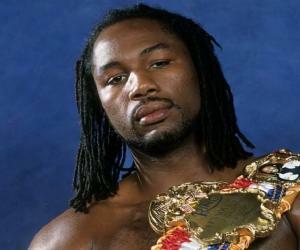 He defeated Wilfred Benitez on November 30, 1979 at Caesar's Palace in Las Vegas in the WBC Welterweight Championship. 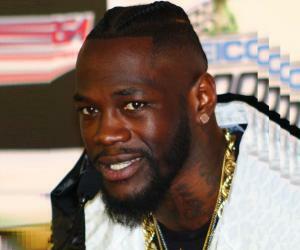 The victory earned him a whopping $1 million and he was given the ‘Fighter of the Year’ title. In 1981, he was named the ‘Fighter of the Year’ for the second time by ‘The Ring’ (magazine) and ‘The Boxing Writers Association of America’. He was also declared the ‘Sportsman of the Year’ by the magazine, ‘Sports Illustrated’. In January 1997, he was inducted into the ‘International Boxing Hall Of Fame’ in Canastota, New York. 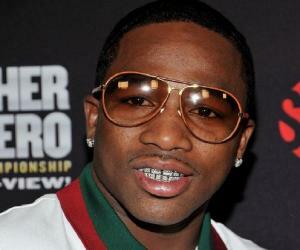 He remains the only boxer till date to have won world titles in five different weight classes. He married his childhood sweetheart Juanita Wilkinson in 1980 and couple had two children before they got separated in 1990. He married Bernadette Robi in 1993 and currently lives with his four children and wife in Southern California. This former world-class boxer’s assistant coach once said "That kid you got is sweet as sugar." Thus, he was nicknamed ‘Sugar’. Wilfredo Benitez, the famous boxer who had never been beaten before was knocked down by this exceptional boxer on November 30, 1979.